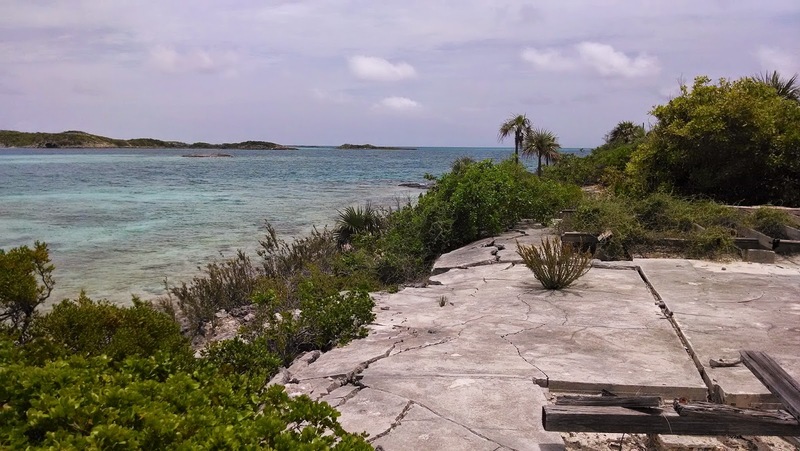 Norman’s Cay was once a haven for a notorious drug smuggler, wanted by the Bahamian Government, the DEA, the FBI and the Coast Guard. The only remnants from those days is a sunken plane in the middle of the harbor. 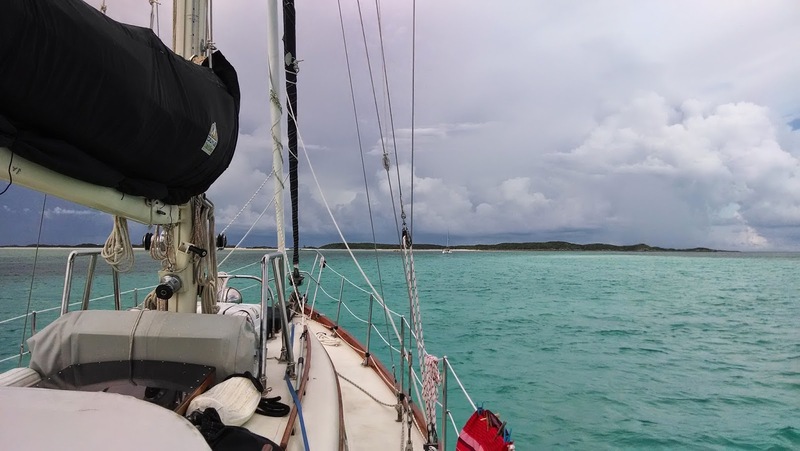 For the past couple of days, we have been at anchored at Norman's Cay. We've explored the island and dived the wrecked plane, a Curtis C-46 Commando. (Read Nicole's article for more on what we did at Norman's). Carlos Lehder, a Columbian with German ancestors, was a violent drug kingpin who used Norman’s Cay, an island in the northern Exumas, as a drug stop for five years. In 1977 Lehder bought a house on Norman’s Cay. 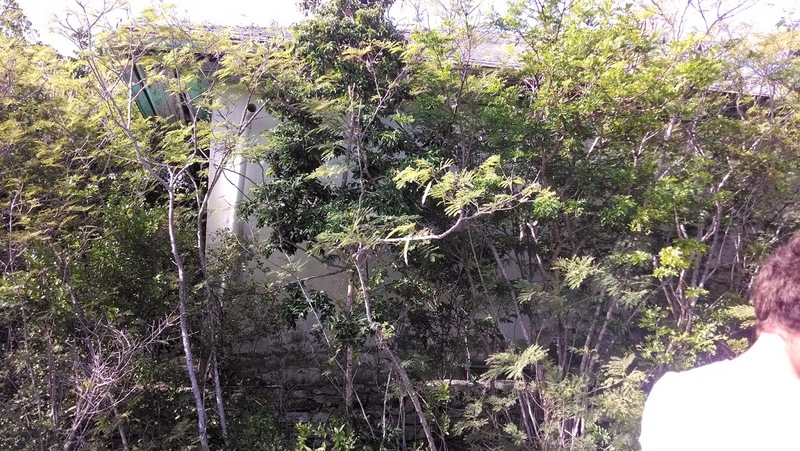 He continued to buy properties all around the island, threatening people if they refused to sell. He and his men destroyed cisterns and shot up buildings and nurse sharks. He spent $5 million to lengthen the airstrip and improve the dock. 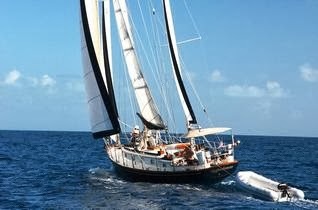 In 1978 he started to smuggle cocaine from Norman’s Cay to Florida and Georgia. He hired armed guards who patrolled in jeeps and helicopters and turned away any visitors. During that time, the airstrip was highly used. At one point, one of his new planes flew in with a cargo of sod for the island. The pilot decided to practice a "touch and go"
to simulate taking off with a load of cocaine. Something went wrong and the plane crashed into the bay. It is said that Lehder just shook his head and ordered a new plane. The high amount of activity aroused suspicions, and before long the DEA started investigating. They put together a task force that set up surveillance on nearby Shroud Cay. In September of 1979, 260 Bahamian Police Officers raided Norman’s Cay, arresting 33 of Lehder’s men. Lehder himself was caught trying to flee the island. A Bahamian official had warned Lehder of the raid and Norman’s Cay was clean by the time that the police got there. Lehder paid $250,000 to an official and he and his men were back on Norman’s Cay in 48 hours. 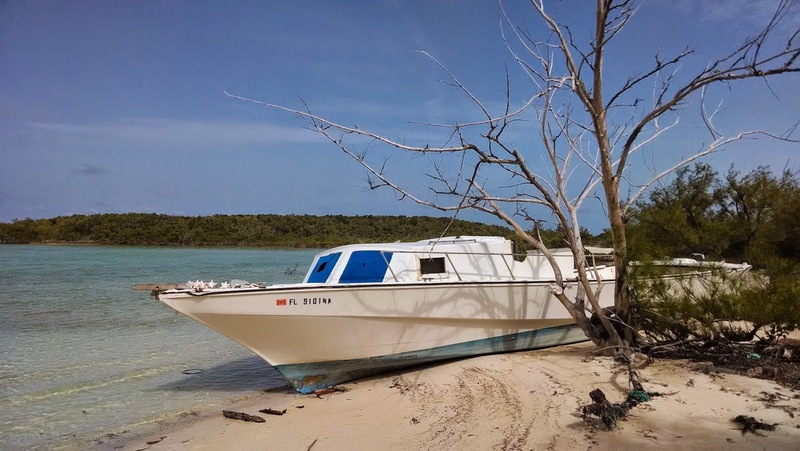 One DEA official stated that Lehder not only owned Norman’s Cay, he owned "the whole damned country." Lehder’s operation allegedly involved Fidel Castro, Manuel Noriega and Robert L. Vesco, who was living just south of Norman’s Cay at the time. NBC said that Vesco and Lehder had been paying $100,000 a month in bribes to keep the smuggling going. The DEA began to arrest Lehder’s pilots and seize his shipments. Finally, in 1981, Lehder and 31 others were indicted. 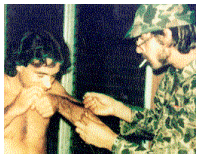 Lehder went to Colombia as a fugitive until he was captured in 1987. He was convicted in the US and sentenced life without parole plus 135 years.